Ready to transform your homes aesthetic? Hire Denver's Atak Painting and Wallcovering to handle the job for you! 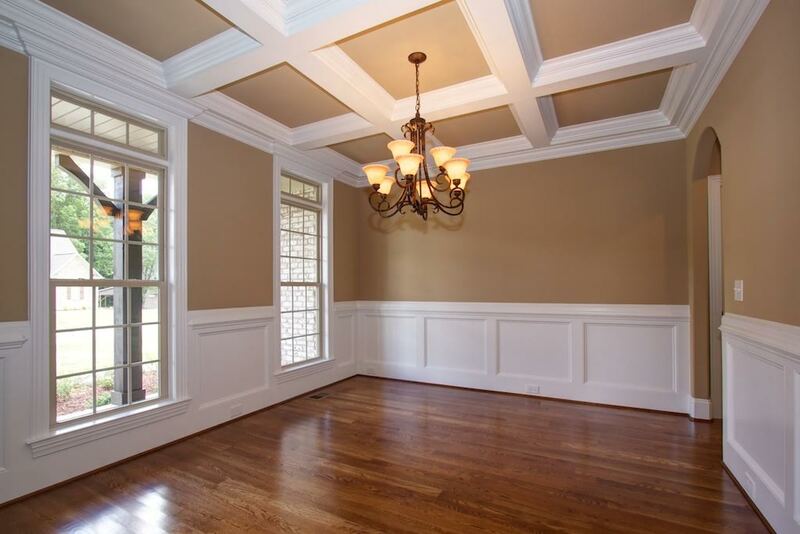 We'll shoulder the burden of painting, whether you need us for one room or your whole home. 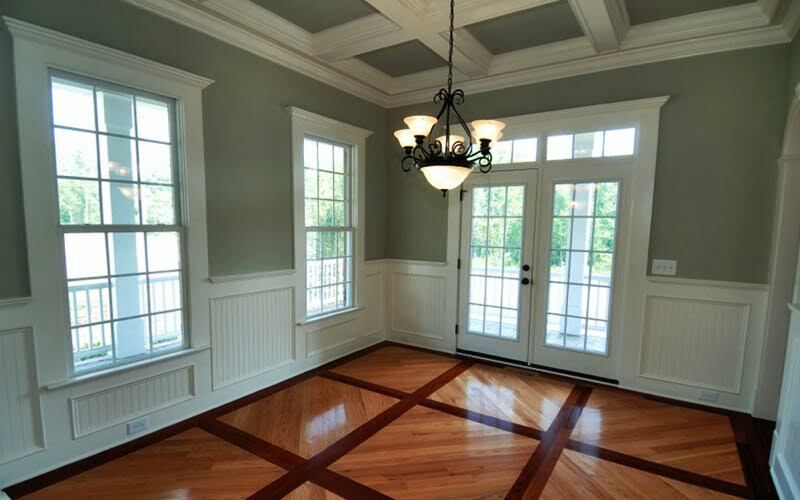 Ataks team of painting professionals walks you through your best painting options to find a look you'll love that will last for years to come. Choose your colors and finish, then sit back and relax! Let Atak Painting and Wallcovering take care of the rest. Our team will come and carefully measure the space. We plan our painting work according to the exact dimensions and needs of your rooms and outdoor areas to give you the cleanest paint job you've ever seen. Once we've ensured your walls are properly smoothed and prepped, your home will be coated in two layers of your paint of choice to give the smoothest finish. You'll be left with a beautiful home in no time without ever having to lift a finger! Choose Atak Painting and Wallcovering for a hassle free painting experience. Want to reimagine your home’s interior? You don’t have to call a remodeling contractor—call a professional painter instead. If you live in the Denver area, you can trust your interior painting job to Atak Painting and Wallcovering. Call us today at 720-361-5822 to learn more. While you’re on the line, ask for a free estimate on your interior painting project in Denver or the surrounding areas. So, you want to paint your home, but you’re not sure which colors to choose. Never fear, Atak Painting and Wallcovering is here. Take a look at our guide below. Muted pastels, like pale yellow or green, look fresh in your home’s kitchen. Moving out? Opt for a neutral tan shade applied uniformly throughout your home. Choose a bright, fun color for your kids’ bedrooms—or let them pick! 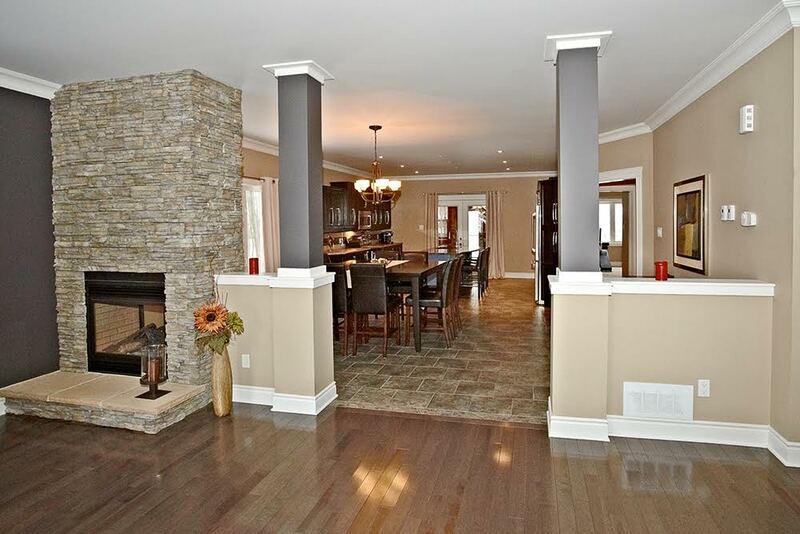 Do you want to give your home a whole new look without shelling out thousands for remodeling? Try exterior painting instead! It’s a great way to change up your home’s exterior quickly and affordably. If you live in Denver, CO or the surrounding areas, trust the job to Atak Painting and Wallcovering. 2. You can change your home’s color. 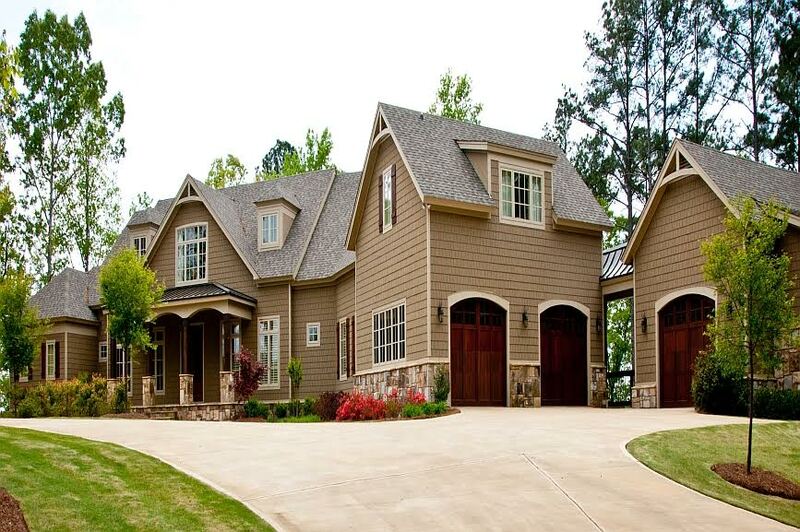 Add a splash of color or tone down your home’s exterior by hiring our team of professional painters. 3. You’ll add another layer of protection. 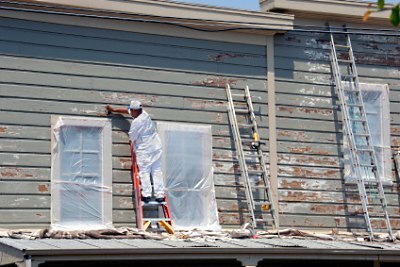 Shield your home’s siding from the elements by opting for protective weatherproof paint. Ready to get started? Call us today at 720-361-5822 for a free estimate on your exterior painting project. Contact Atak Painting to ask about our restoration projects and how we can help you bring your property back to its original charm. © 2019 The Codice Factory. A Miell Publishing Company. All Rights Reserved.